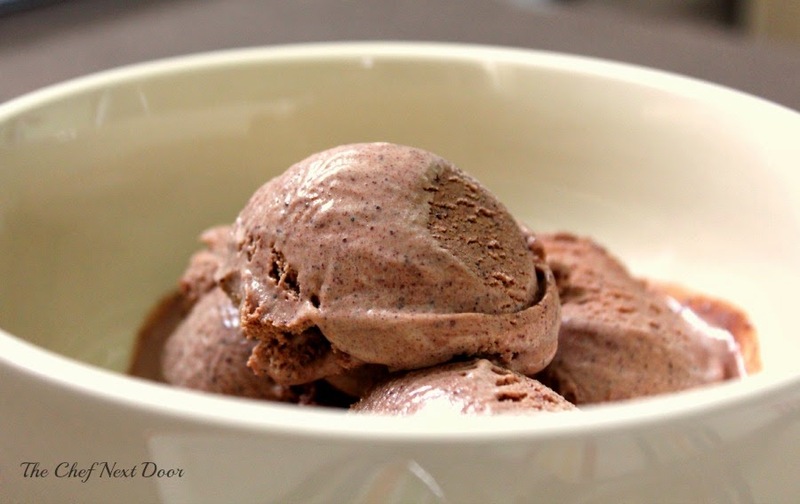 A deep, rich chocolate ice cream with hints of cinnamon and coffee. Happy Monday ya'll! And Happy Cinco De Mayo too! Although the last few days have been a bit cool, spring has finally sprung here in Michigan. The sun has been shining, the grass is turning green, and buds are popping up on all of the trees. It was such a long winter, but we finally made it! Now that the weather is getting better I am craving my warm weather recipes. I'm ready to turn on the grill, make some fresh lemonade, and eat lots of ice cream! 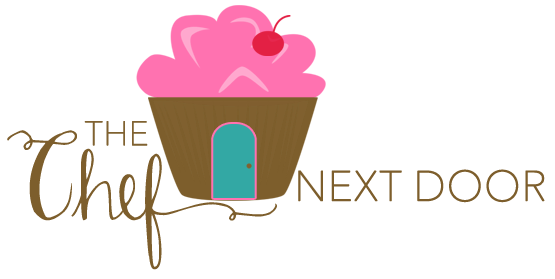 I eat ice cream all year round, but during the warmer months I love to make it homemade. While shopping at a local farmer market recently, I found the most lovely Organic Mexican Chocolates. With flavors like coffee, cinnamon and vanilla bean, I knew I had to have some! I picked some up and thought I would figure out what to make with it later. 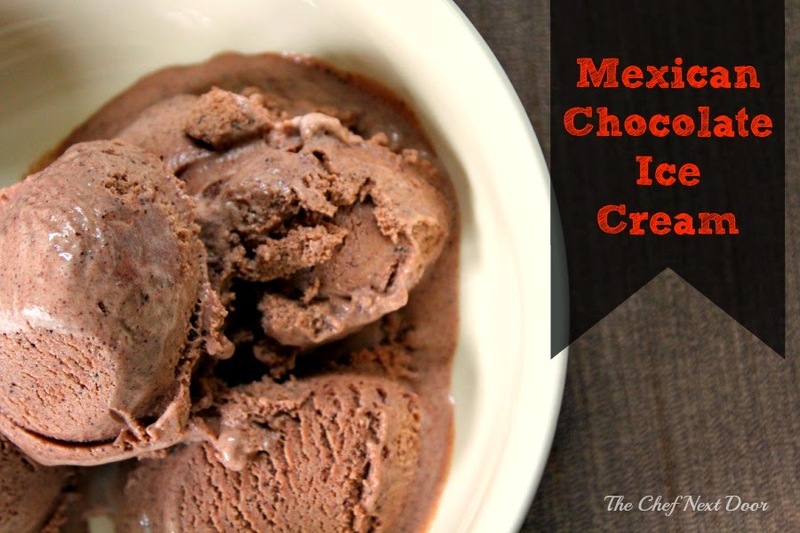 In honor of summer coming, and Cinco De Mayo, I created an absolutely delicious and creamy Mexican Chocolate Ice Cream for you! Well, it was for me and the kids, but now I'm sharing it with you! The ice cream is thick and creamy and has a deep chocolate flavor with notes of cinnamon throughout. You can even see the little cinnamon flecks in each bite! I used the coffee chocolate disks so our ice cream had just a hint of coffee in it, but you can really use whatever you'd like, even plain Mexican chocolate. I promise, it will be delicious and you won't have it around for very long! To get the recipe for this amazing treat, please read my Mexican Chocolate Ice Cream Guest Post over at The Best Blog Recipes!